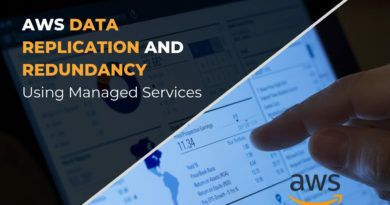 Learn data replication and redundancy with managed services in this article by Gabriel Ramirez, who works as an Authorized Trainer for Amazon Web Services! 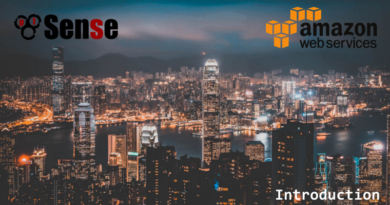 Today I want to introduce a new category and a new tutorial series: The AWS Tutorial Series. 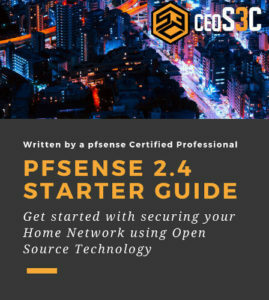 This series is specifically focused on Amazon Web Services (AWS) in combination with pfSense.